Celebrate proper punctuation on Tuesday, September 24, 2013. 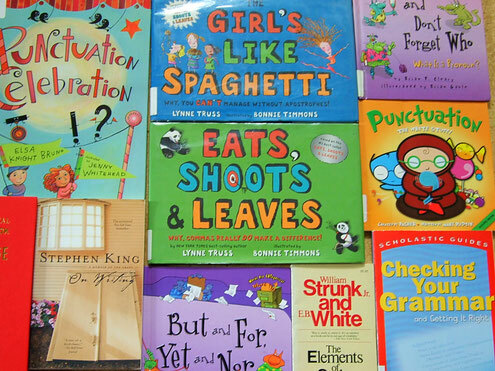 Use the resources below to plan your own punctuation party. Girl's Like Spaghetti: Why, You Can't Manage Without Apostrophes! 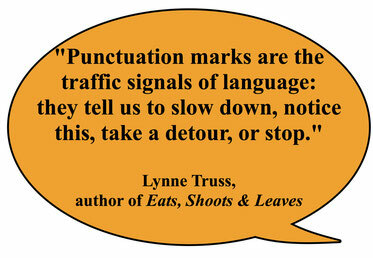 Punctuation Celebration written by Elsa Knight Bruno and illustrated by Jenny Whitehead features playful punctuation poems for ages 6 and up. For more mature writers, no punctuation party would be complete without The Elements of Style by Strunk and White. If you like books about the craft of writing, Stephen King's On Writing: A Memoir of the Craft is a must! Correct the punctuation in the following book passages. (Use quotation marks for dialogue only.) 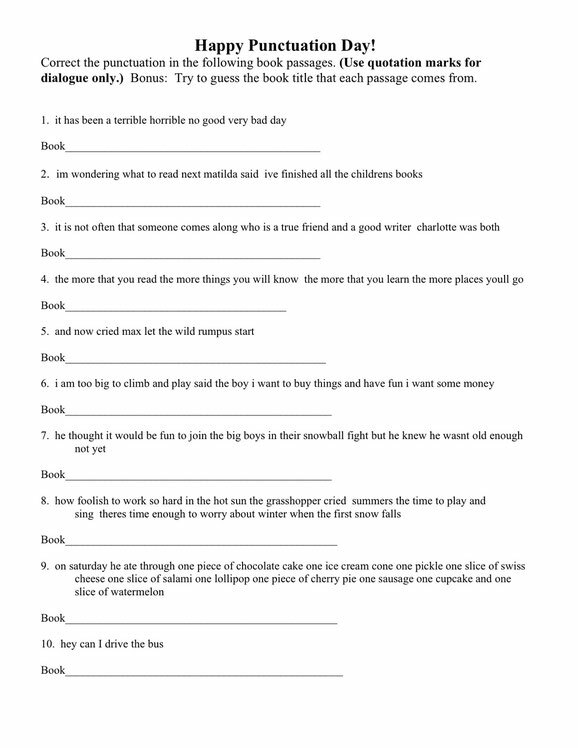 Try to guess the book title that each passage comes from.